Hey all! My name is MC Griffin. I brought the Allies prints of some artwork I had done for them to the meet and greet. Ian and a few other fellow attendees encouraged me to post them up here on the forums, so, enjoy! This was done the day of the announcement. The other was the allies in shadow, so I thought I'd bring them into the light; making the follow up more kinetic and less moody. Also, they're all doing the stuff they were doing in the reveal video. 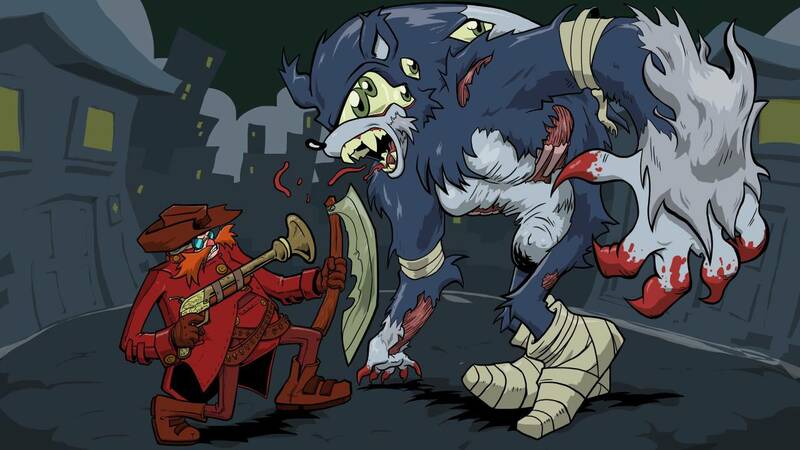 And hey, just for fun, here's some Bloodborne x Sonic for all the werehogs. These are fantastic! Would love to see more! That second one...oh god, I can't stop laughing. Awesome work!